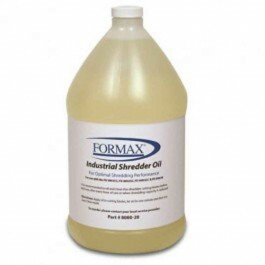 The Formax FD 8402 Series Office Shredder saves time and money. 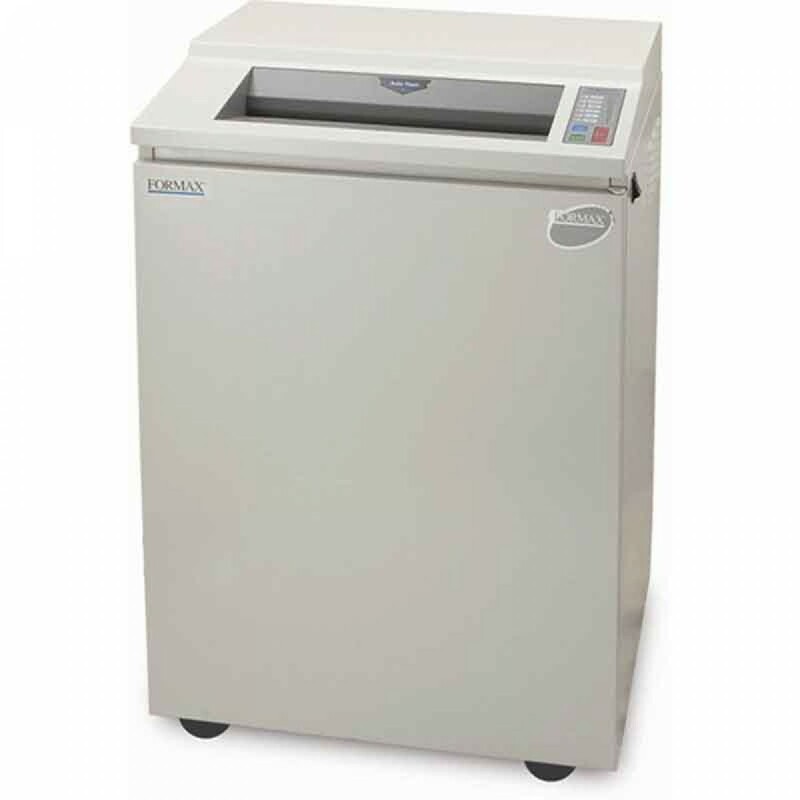 Formax FD 8400 Series Office Shredders offer commercial-grade components in a sleek, practical design. An easy-to-use LED control panel puts the power right at your fingertips. 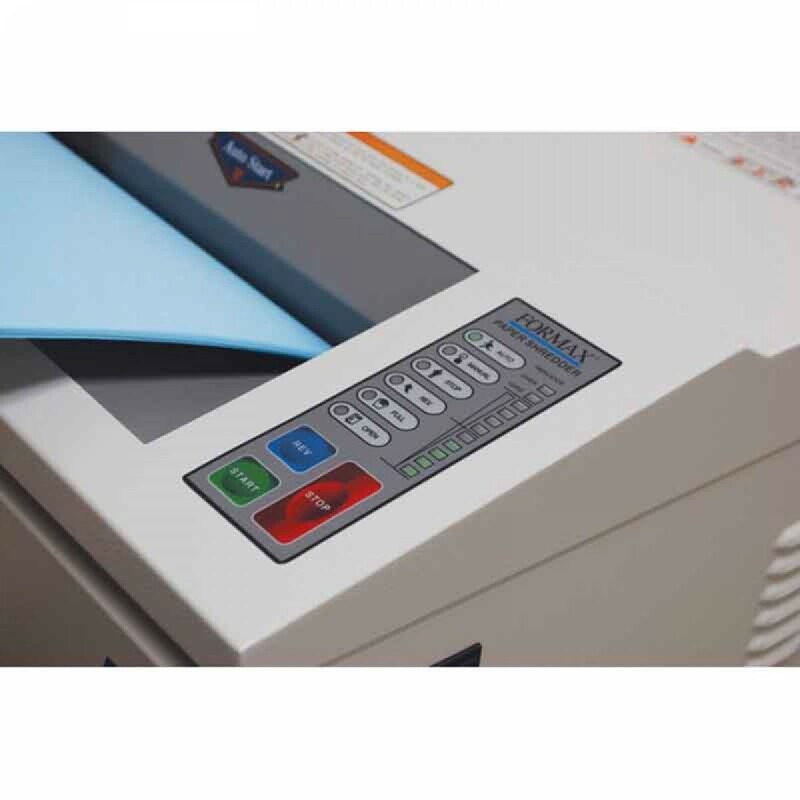 This Shredder has the new ECO mode whuch saves energy by automatically switching into standby mode when not in use.